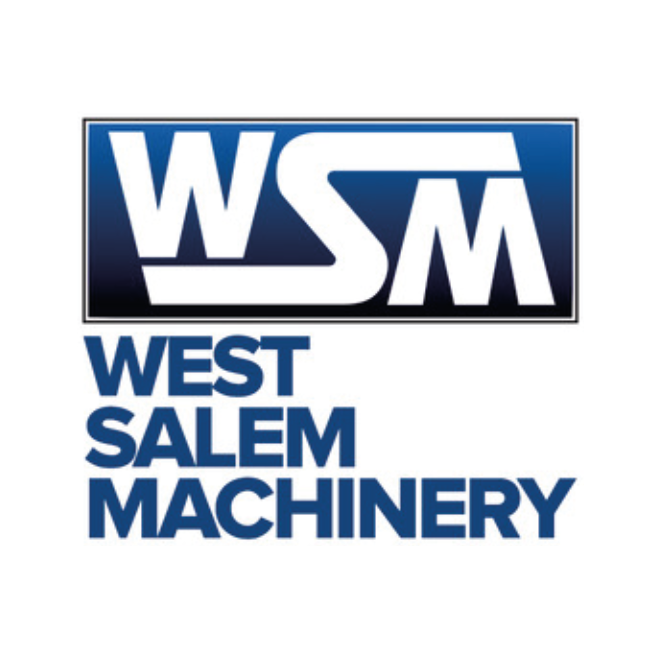 WSM manufactures the most rugged, reliable wood grinding and screening equipment available. Horizontal and Vertical Grinders, Hammermills, Disc Screens, Oscillating Screens, Vibrating Screens/Conveyors. The supplier of choice in the most demanding environments in the world, most recently in the emerging markets of bioenergy, biomass & biofuel , composting, cellulosic ethanol, densified fuels (wood pellets), food waste recycling, and plastics recycling. Our field proven grinding, screening, milling, and conveying equipment and complete systems provide superior processing solutions. We are proud to supply the best equipment available and create long-term partnerships with our customers. Our solution-oriented approach and application expertise in processing systems is demonstrated in successful fiber prep systems in operation throughout the world.